The Manchester Historian is a student paper, run for students, by students, published three times per year. Each issue focuses upon a different theme, using this focus to illuminate history in a variety of ways. Articles include biopics of important historical figures, discussions of landmark moments in time, opinions on how history has informed current affairs, and interviews with academics within the University. The Historian gives students a chance to showcase their knowledge, and put together a paper that reflects our interests and abilities. See past issues online here . 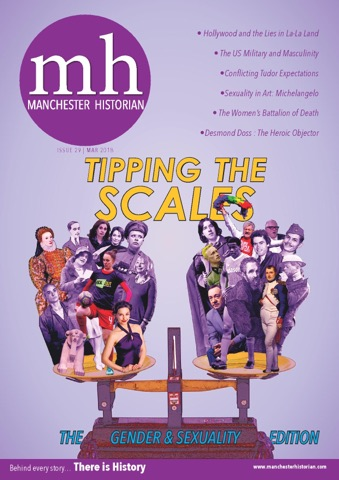 The team behind The Manchester Historian is a large one! Alongside the editors are four more teams, each with a specific role. These teams are: Online, Marketing, Design and Copy-editing, and each plays a key role in the process, meaning the dedicated team has over twenty members, not to mention all the contributors! The Historian is an inclusive student paper that encourages students from all Schools, not just History, to get involved. The Historian has already published two successful issues this year, and is pushing on with the third. With the FIFA World Cup coming up in the summer, the Historian has decided to use the tournament as an excuse to do a global issue, with an article on each of the countries involved. Unfortunately, due to a tight budget and a desire to create a really worthwhile paper, we no longer have the funds to maintain the standards we've set for ourselves. Rather than restrict the number of articles within the issue, or cutting back on the quality of the paper itself, we are asking for help to ensure we can keep as many people involved as possible, and the finished product as good as we can! The money we're aiming to raise will go directly to printing costs. We print the paper in house, with relatively low printing costs, but still need some help to be able to print a worthwhile number of issues. If we raise our minimum, we will be able to print one hundred issues, the amount we printed for the previous two issues. In both cases these flew off the shelves, and people were unable to get copies, so anything we raise over the minimum will go to printing extra copies to expand our readership! 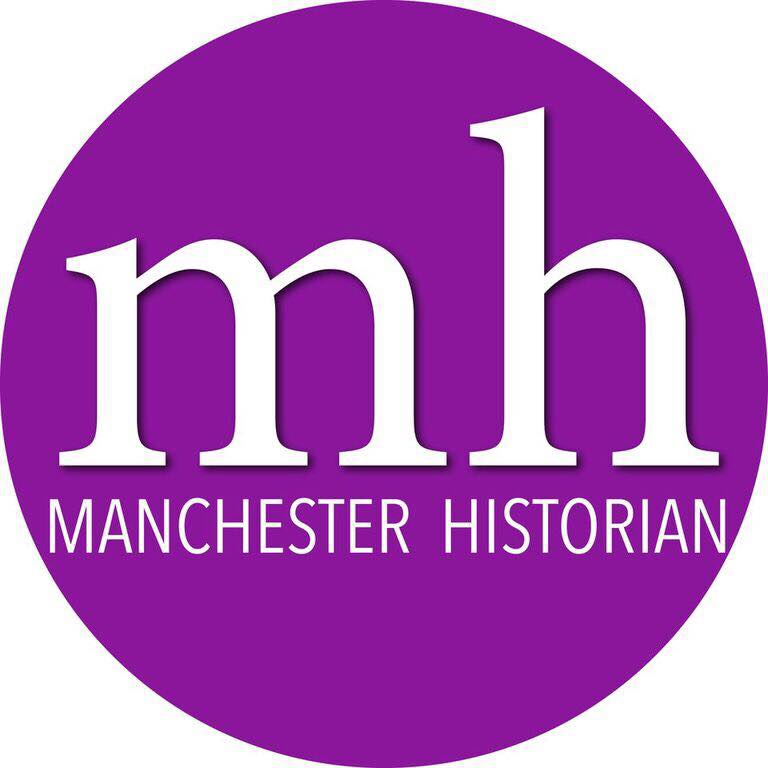 The Manchester Historian is not only a great way for students to meet one another and showcase their knowledge, but also provides them with really valuable skills for later employment. Our team have to learn to work to a tight schedule, with a budget, in order to create a worthwhile product. Furthermore, members have to work with each other, interacting with their own team but also liaising with those in other teams. Organisation is therefore key! Alongside this, The Historian provides an opportunity to enhance writing, editing and design skills. It's a really worthwhile project and we'd love it if you could help us - it's for this reason the University are matching the first £100 donated! Any help would be appreciated - from a donation to a share! Help us make this year's final issue the best of the lot. A social media shout-out to say thank you for your support - every donation really does count so keep an eye on our Facebook page. A copy of The Historian mailed right to your door! A copy of The Historian mailed to you, and your donation thanked in the issue!